Windows 10 team made Insider Preview Build 16179 for PC available to Windows Insiders on the Fast ring. This time, the team bringing a number of bug fixes, improvement, and known issues. Even though, Windows 10 Insider Preview Build 16179 don’t bring much new features, but Windows COM ports can now be accessed directly from a WSL process and introduce power throttling. For more details about Build 16179 changelog, please check HERE. For Windows 10 users who like to perform clean install, you can grab the ISO image files with steps by steps instructions for creating install media and download the Build 16179 onto PC. You also can grab ISO files for all other Windows 10 builds (Threshold / Redstone) by clicking HERE. Windows 10 Insider Preview Enterprise – Build 16179 to address the needs of large and midsize organizations, and comes with the management tools that IT administrators need. Windows 10 Insider Preview Education – Build 16179 for students and faculty, and comes with the management tools that IT administrators need. Windows 10 Insider Preview Home Single Language – Build 16179 for consumers in emerging markets and can only run a single language. Windows 10 Insider Preview Home China – Build 16179 for consumers in China and is delivered in Simplified Chinese. Here how to download ISO images for Windows 10 Build 16179. 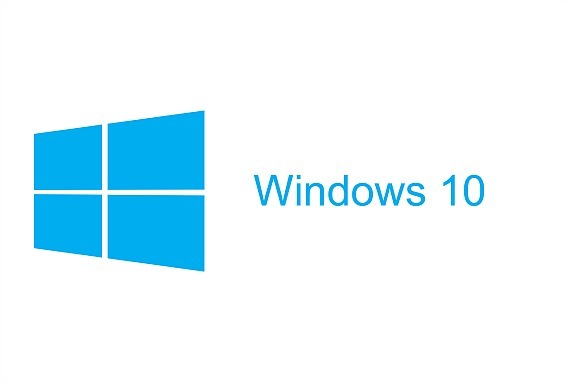 Download the ISO image files of Windows 10 Build 16179 from HERE. Choose a file which match with Windows edition and version. Once downloaded, descrypt the file. After run decryption program, user should notice ISO file in same folder. Use that ISO file for install Windows 10 Build 16179 from scratch.